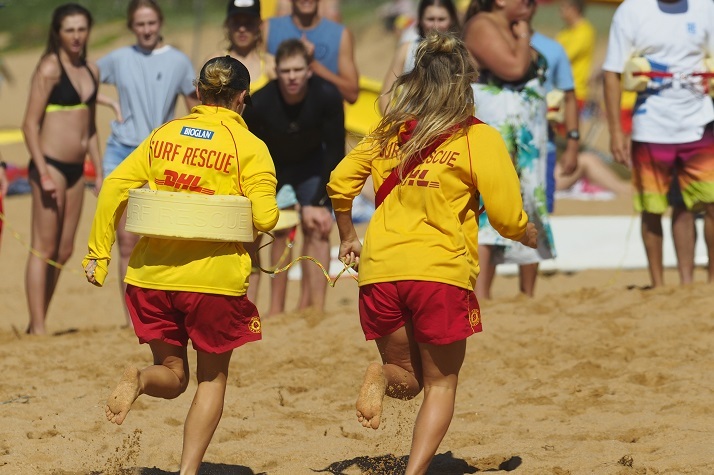 This tour is a great stepping stone for younger athletes to progress in the sport of Pool Rescue and be given a pathway to representative team opportunities in surf lifesaving. The athletes have been chosen on the back of stellar campaigns in the NSW and Australian Pool Rescue Championships, and while some have already had the thrill of pulling on the sky blue cap for the bulk of the team, it will be their first overseas tour. Rowers – We Want You!